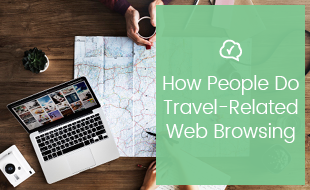 Looking for information about the latest in algorithm changes for TripAdvisor? You can find them here. Following extensive testing and piloting, TripAdvisor announced at the beginning of May 2016 that it has implemented an updated algorithm for ranking accommodation properties on its Popularity Index across all listings and areas. TripAdvisor began rolling out the changes to the algorithm in December 2015, when it started to apply to new algorithm to restaurant and attraction listings. Throughout the first quarter of 2016, TripAdvisor then began to apply the new algorithm to accommodation listings, and it is now being used almost universally. What is the Popularity Index? The TripAdvisor Popularity Index is what determines which properties are listed first when a user searches for accommodation (or dining or activities) in a particular area. 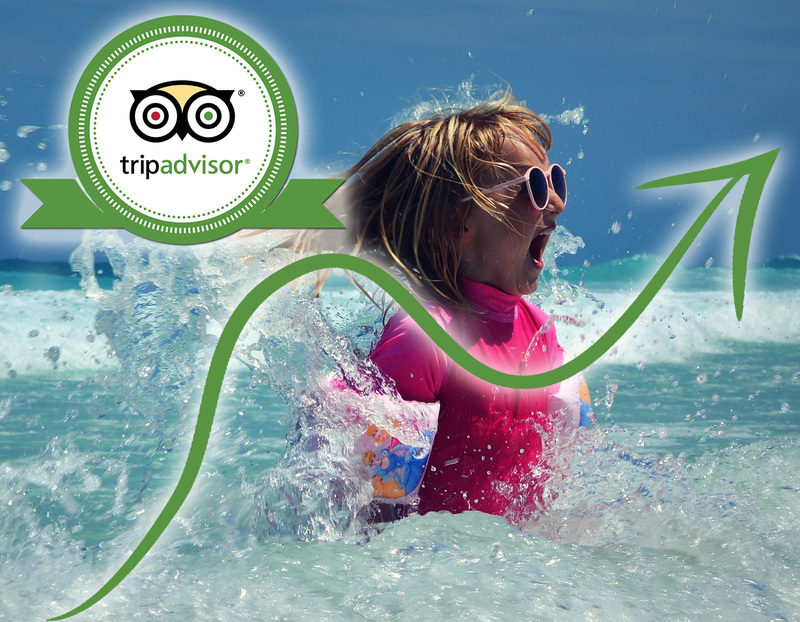 The purpose of the Popularity Index is to present travellers with the best options first, ensuring that their experience of the TripAdvisor website is useful and positive. Why was the Popularity Index changed? An imperfection in the previous iteration of the ranking algorithm meant that some new hotels (which TripAdvisor dubbed “fast risers”) with very few, but very recent, good reviews could quickly outrank more established hotels with more reviews reflecting a wider range of guest experiences posted over a longer period of time before settling into a more representative position on the Popularity Index. How has Popularity Index changed? The Popularity Index ranking of a property has always been influenced by three factors: the quality of the reviews, the recency of the reviews and the number of reviews. The 2016 update to the Popularity Index algorithm still bases results on these three factors, but has been refined to present new and established hotels side-by-side more fairly. TripAdvisor states that it has “designed the enhanced Popularity Ranking algorithm to value the quantity and consistency of reviews more significantly”. What can I do to maintain and improve my TripAdvisor ranking? Over the last few months, owners of listing on TripAdvisor may have noticed their rankings changing without new reviews having been posted. This is due to the roll out of the new algorithm, but TripAdvisor says that by now the changes in rankings have mostly stabilised. As always, the quality of the guest experience at your hotel is the most important factor in maintaining a good reputation in the hospitality industry. 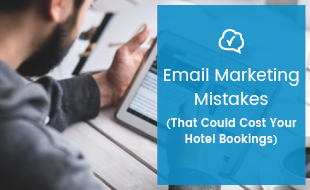 However, TripAdvisor’s algorithmic changes mean that it is more important than ever to ensure that as many of your guests are writing reviews as often as possible. Because TripAdvisor has increased the weight of recency, number and consistency of reviews in determining ranking, it would appear that even a mediocre review can boost your hotel’s ranking if it has been posted recently, and that a larger number of average reviews are more beneficial to your listing than one or to outstanding reviews. The difficulty that this presents for hoteliers, and others in the hospitality industry, is getting these satisfied, but not overwhelmed, customers to leave reviews. Often online reviews tend to skew towards the extremes when compared to direct feedback. People post reviews about experiences that they found exceptional, whether that be exceptionally good or exceptionally bad. When asking guests for reviews of their stays, hoteliers should also bear in mind that there are a number of benefits to collecting both direct and indirect guest feedback, and emailing guests after their stay, thanking them for their custom and asking for feedback is simply good practice. Consider providing guests with a questionnaire to fill out which includes a link to your TripAdvisor review page to make the process much easier for a guest. The easier it is for guests to give you feedback and leave reviews online the more likely they are to do so. You should, however, bear in mind that offering any kind of bribe or incentive for customers and guests to leave a review (good, bad or otherwise) is against TripAdvisor’s rules, and can result in severe penalties. 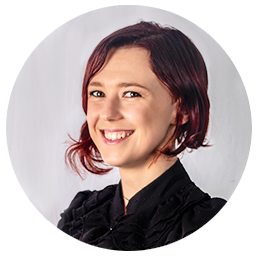 The most fool proof way to ensure you maintain a good reputation is to provide a good experience, then simply ask people to write about it and make it easy for them to do so. 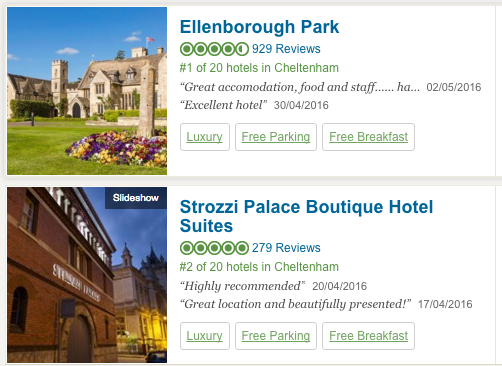 Are you making the most of your TripAdvisor listing? We've put together this checklist to help you get set up, get more reviews, boost direct bookings and more. Click on the banner below to download 'The Essential TripAdvisor Checklist'.